WTA Cincinnati Western Southern Entry List 2013. Last year Na Li defeated number five seed Angelique Kerber to win the title. 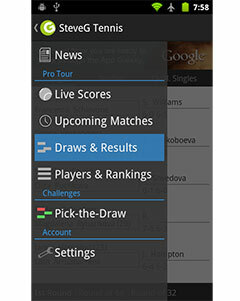 Check out the 2012 draw. 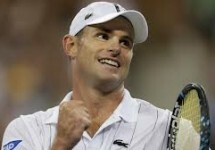 Andy Roddick, Overrated or Underrated?